There’s just over 2 weeks to go until Constant Deviants release their fourth studio album “Avant Garde” on the 12th May. It will be made available on vinyl, CD and digital formats through their own Six2Six Records label. 2016 will mark the 20th anniversary of their debut 12″ release “Competition Catch Speed Knots”, and while they spent 8 years working on seperate projects for Arista and Roc-A-Fella, they’ve been prolific since reforming officially in 2009 and setting up their own imprint. Albums, singles, releases with their colleagues in Switzerland SWC Records as Trilateral Commission, Emcee M.I. himself has recorded 4 albums in the past year and DJ Cutt has been producing various projects for the label. The Baltimore & New Jersey duo, once based in Brooklyn in the earlier years, have been busy in the past few weeks conducting interviews with a host of international publications. 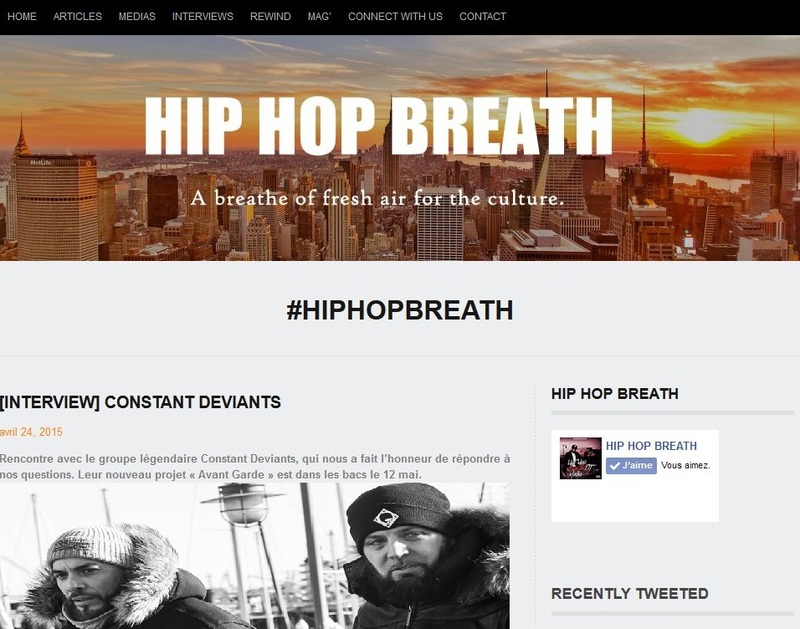 The latest to appear on the internet is with French online “Hip Hop Breath” where they discuss their album, their work and time spent in France and Switzerland, their influences and thoughts on the current rap scene. M.I. then also speaks on recent events in the USA which has led to much publicized racial tensions and the role artists can play to address this. A little earlier, M.I. 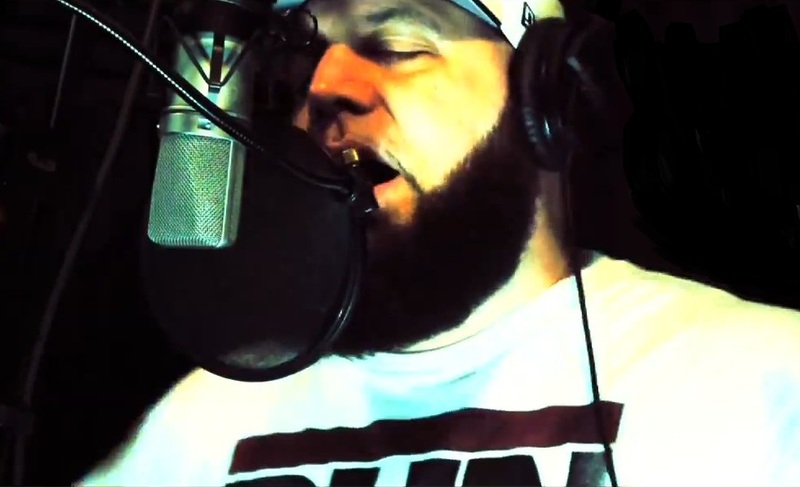 spoke with Chase March for his WIB Rap Radio show which is broadcast Mondays midnight to 2am on Canada’s 94.9 CHRW and affiliated to the online publication The Word is Bond. He talks about the meaning behind Avant Garde which brings them on to speak about the bridge between the old skool hip hop sound and today’s version, he gives his thoughts on the emergence of artists such as Kendrick Lamar and J Cole, production techniques through the years and how some classic albums compare to today, support levels for artists in the D.M.V. and Tri State areas compared to the west coast and the South, graffiti, their 20 years in the game and much more.